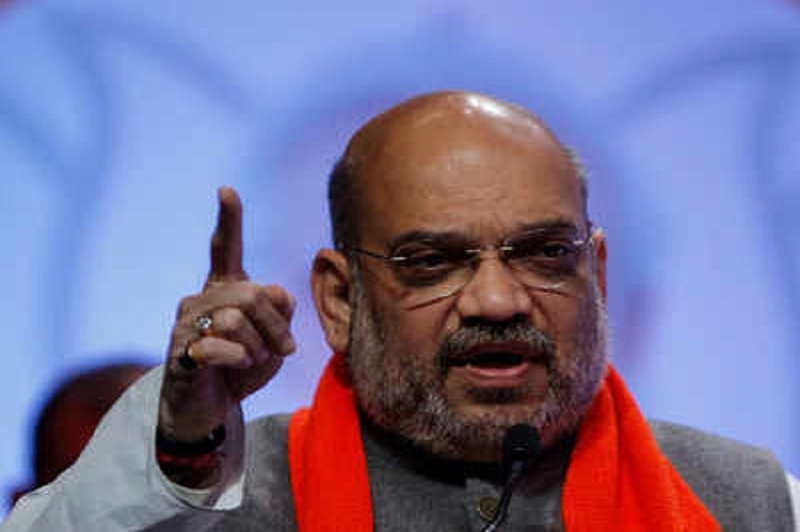 “Nobody can dilute AFSPA as the BJP will be standing like a rock behind security forces who are protecting our borders,” Shah told the rally, organised in support of BJP leader Jitendra Singh. He also warned Pakistan, saying if a single bullet comes from there “we will fire shells from here”. DEHRADUN, Apr 3 (PTI) SLAMMING NC leader Omar Abdullah for advocating a separate Prime Minister for Jammu and Kashmir, BJP President Amit Shah on Wednesday asked Congress chief Rahul Gandhi to clarify his stand on the issue raised by his ally. The BJP President also asserted that his party, whether in power or in Opposition, would never let such a demand get fulfilled. “Omar says there should be a separate Prime Minister. His associates are shouting pro-Pakistan slogans and Congress is silent,” Shah said at a rally in Uttarkashi.